Emails are vulnerable to attack and where unprotected present danger to the corporate and enterprise environment. 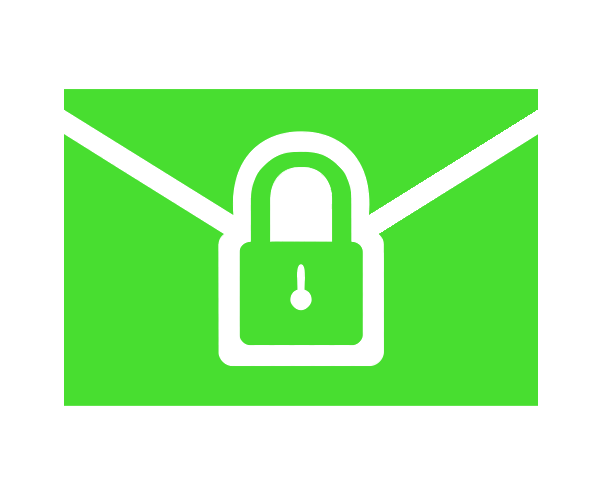 Emails with SEEMail are protected from attack providing secure peace of mind and unharmed effective operations. SEEMail secures email traffic over the internet between participating New Zealand public sector organisations. The system is a gateway-to-gateway encrypted email service where the email is encrypted and decrypted by the organisations SEEMail server as it arrives/leaves the organisation. 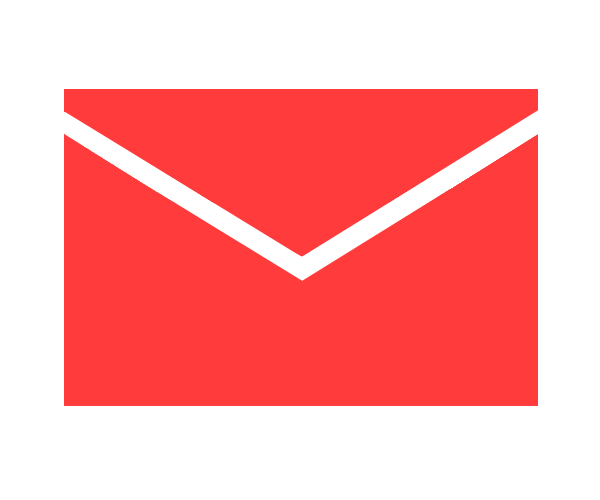 SEEMail is an ‘opt-in’ service for all eligible public sector organisations. Organisations wanting to take up SEEMail do not have to complete a full procurement process as the Department of Internal Affairs (the Lead Agency) manages SEEMail on behalf of all eligible public sector organisations. MailAdviser stops inappropriate content and incorrect sending of emails and attachments with flexible filtering controls to help provide brand and reputation protection. SmartGate is a leading edge gateway content management filter, designed to provide high grade business and enterprise email protection against growing email threats by cyber criminals, competitors and email misuse by staff.. Shift provides safe and secure file transfers within organisation users at a government and enterprise level. SHIFT is fully integrated and seamless with SmartGate and SEEMail. Get in touch with our sales team to book a demo.